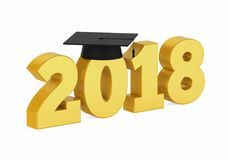 Graduation practice is Thursday, June 7 in the gym from 8:00-10:30 am. There is a mistake an a previously sent email. Practice is required; leaving early is not permitted. Seniors need to bring caps and gowns with them for the senior walk at their elementary schools. They will dismissed from practice at 10:30 so they can be at the elementary schools at 11:00.